A first trailer has arrived for the Mexican filmmaker's latest fantasy. 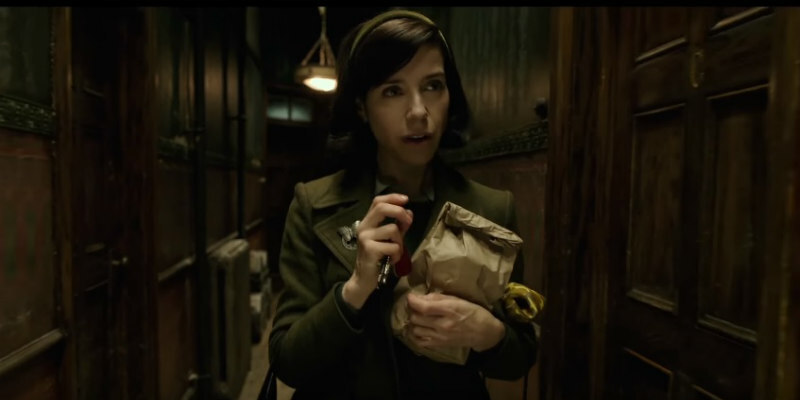 Writer-director Guillermo Del Toro's latest is a cold-war era thriller set in 1963, starring Sally Hawkins and Octavia Spencer as a pair of government workers who stumble across a secret experiment. A first trailer and the above snippet of artwork have just hit the web. 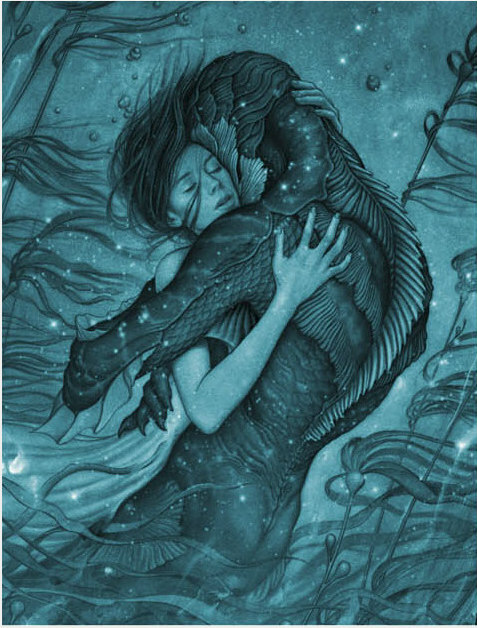 The Shape of Water hits UK/ROI cinemas February 16th 2018.